Frome’s best free Live Music Venue! The Cornerhouse host’s many different events throughout the year, but we specialise in live music. 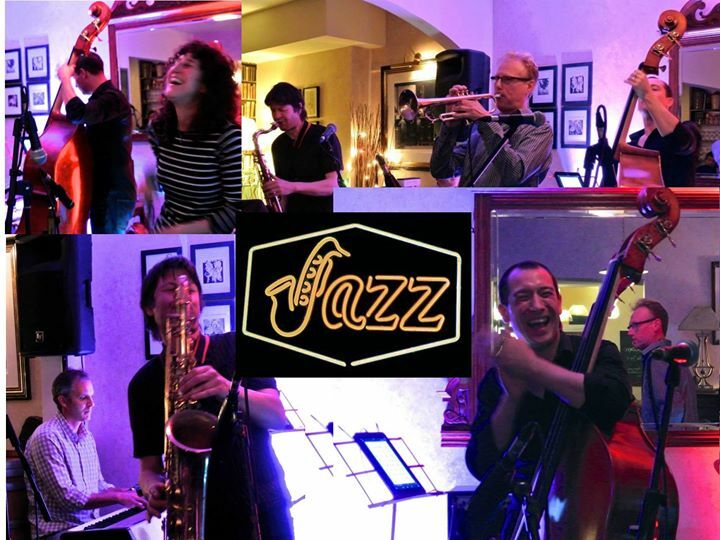 Come along for a dance on Saturdays from 8.30pm, and finish the weekend with our Jazz Club on Sundays from 7.30pm. We hold charity quiz nights on the first Monday of every month. This year our charity is Frome based Active and in Touch, who’s volunteers offer support to those feeling isolated or lonely in the community. Our Gin Society hosts a gin tasting evening every month, where well established and emerging distilleries present their gins to our members. Please see our Gin Society page for more information.